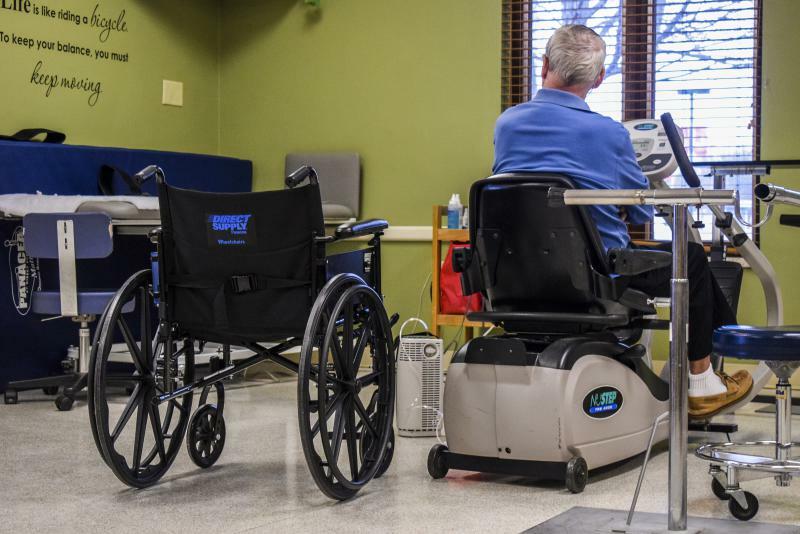 U.S. healthcare policy has heavily invested in long-term care facilities and underinvested in the home care sector, according to sociologist and author Chris Wellin of Illinois State University. 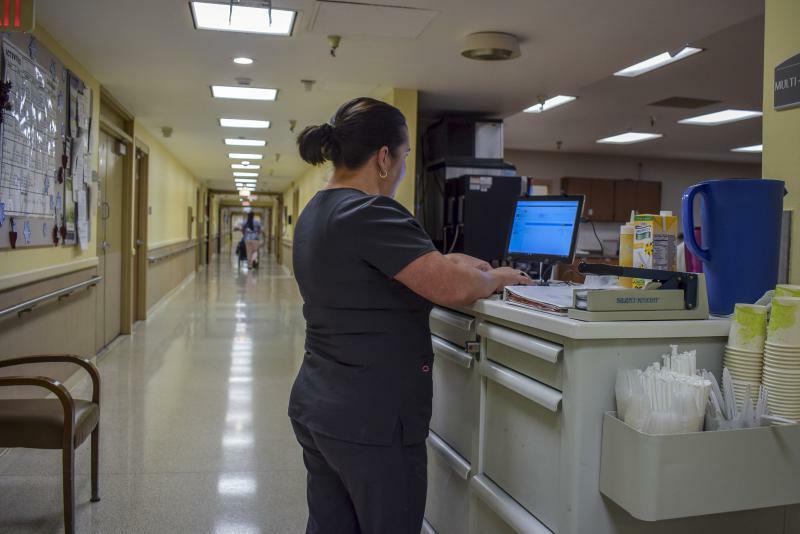 Home health care workers are paid close to poverty wages in many parts of the country. And that's a problem, according to Illinois State University sociologist Chris Wellin. 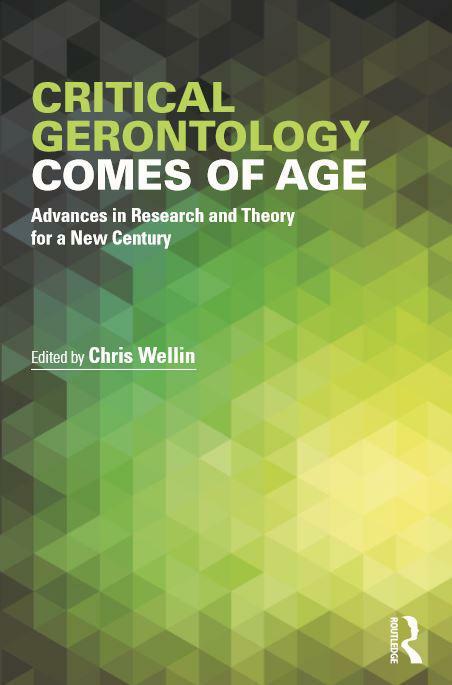 Wellin is the editor of the new book "Critical Gerontology Comes of Age: Advances in Research and Theory for a New Century," out within the next five weeks from Routledge. He is also the author of two chapters in the book. The nation is heading toward an urgent moment in healthcare policy—the need for new ways to care for the elderly. Seventy-five million baby boomers are retiring. And Wellin said they will begin to make claims on social policies on Medicare and Medicaid and long-term care in unprecedented numbers. 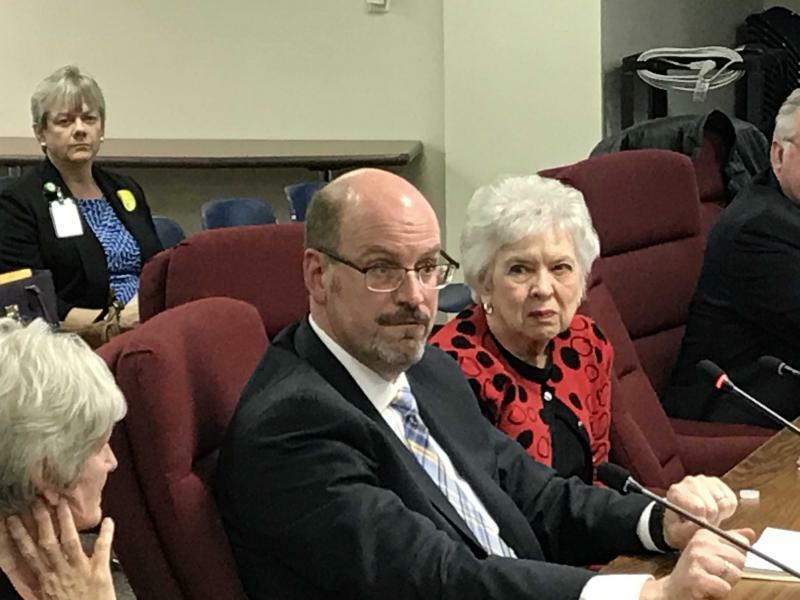 He said this has exposed weaknesses in policies and our expectations on how life unfolds, from independent living, to retirement community, to assisted living, and to long-term care or care at home. It's not linear. ISU Professors Chris Wellin and Maura Toro-Morn are contributors to the new book "Critical Gerontology Comes of Age." And the nation has not made a public investment in a crucial part of that continuum, said Wellin. Home care, he said, is still largely a province of the private sector. Wellin said home healthcare for the elderly will be increasingly important as baby boomers age out. And the skillset to be good at the job is not simple but requires great emotional intelligence. 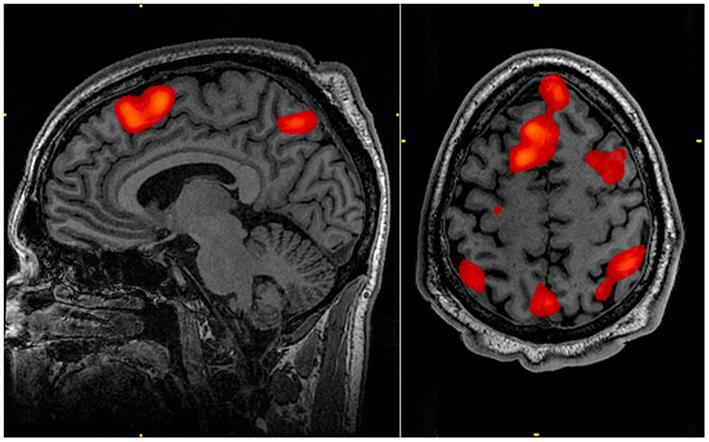 "Monitoring complicated medical conditions. Sensitive communication with family members which is often fraught with conflict. They have to know how to read, for example, and support communication that might be impaired by cognitive decline," said Wellin. The aging of the baby boom generation is forcing us to rethink the status of home healthcare workers, said Wellin. Wellin said traditionally nursing assistants report to nurses and doctors in medical settings and that affects their status even in other settings. "We see the home health aide as a central actor in providing care. They are not part of a complex division of labor. And yet, we tend to diminish and demean the nature of their work. We see it as essentially bodily work, bodily care rather than care for the person in a more holistic sense," said Wellin. Wellin said the way the country treats home health contributes to the "feminization of poverty" on two fronts. First, those in the low-paid field are overwhelmingly women. And second, as families struggle to deal with home health situations themselves, those who take time off, leave employment, or otherwise lose economic opportunities because of the need to care for elderly relatives, are also women. Wellin said the new book is written in an accessible voice. He said he hoped it will be used by the public and not just policy wonks and students to understand problems in their everyday lives in the context of social policy and demographics. Charlie Schlenker talks with ISU scholar Chris Wellin about elder care policy.